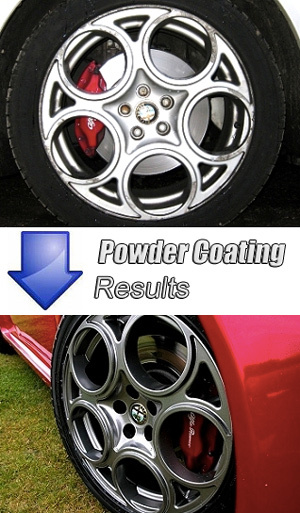 Want to smarten up your wheels or engine bay? Want to protect chassis parts and subframes from corrosion? Please give us a call and we can quote you on having any part you desire sand-blasted and powder coated.